What clothes to pack for your trip? The first and foremost thing to do is to look up the weather before flying to Vietnam. Certain areas such as Sa Pa and Ha Giang have low temperatures during summers as well, and will hence, require a light jacket to be donned at all times. However, if you are travelling during the winters or monsoons, make sure to carry thick jackets, woolen caps and mufflers and a raincoat or two! Most importantly, dress appropriately if you are visiting any holy place such as a pagoda or a temple. Avoid wearing skirts, shorts, crop tops or anything that exposes your bare shoulders at these places. How to get around in Vietnam? It is common knowledge that the most popular vehicle in Vietnam is the motorbike. Many tourists take bikes on hire when they are visiting the country, since it adds to their experience. Others who are not well versed with riding a two-wheeler can hire what is known as “Xe Om” which literally translates to a hugging bike, or a taxi car. Also, it is recommended that women avoid a motorbike at night and hitch a taxi for safety factors. It is fairly easy to exchange any currency in Vietnam, whether it is Euro, Pound or any other currency. Make sure that you carry clean and fresh notes to be exchanged as Dong, since banks often say no to tattered or crumpled currency notes. At many places in the bigger cities in Vietnam, Visa and Mastercards are accepted (with a surcharge, of course). Polish your bargaining skills before heading to Vietnam. If you visit the famous markets such as Dong Xuan or the night market to purchase souvenirs or other items, the vendors will quote a higher price to you, if they figure out you are a tourist. To avoid this situation, you can learn how to ask “How much for” in Vietnamese and become well versed with numbers so that you don’t end up giving more money than you should. Where to go in Vietnam? There are many tourist attractions in Vietnam that one must visit. 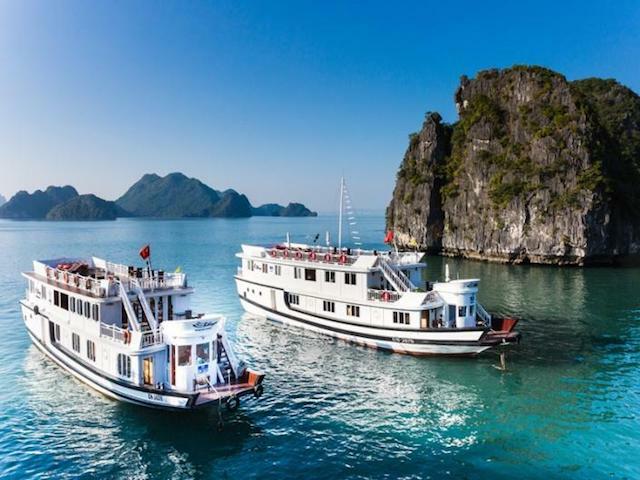 It has become a popular tourist destination amongst many for certain reasons and one of them is Halong Bay, which is a cruise ride that can be experienced four kilometers away from the Hanoi. The cruise is magnificent where one can experience the picturesque view of the limestone islands. The ride halts at the breathtaking view of Me Cung Cave. Hue is another small city in Vietnam which is famous for its spectacular royal tombs, pagodas & architecture. 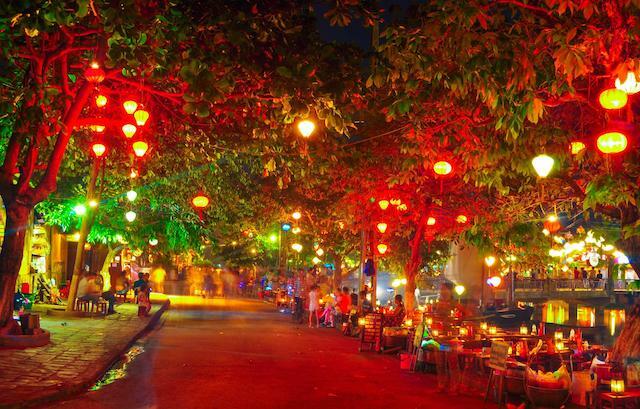 Your visit to Vietnam is incomplete if you have not visited Hue. Hoi An is one the best places on earth for those who are interested in history. It is a land of Champa kingdom and was found in the eighteenth century and is a UNESCO heritage site. Also known as Saigon by the residents, Ho Chi Minh City is the center point of tourism, culture, finance and commerce in Vietnam. The beauty of this city lies in its engaged streets that is always full of motorbikes and bicycles. You can visit the old Saigon Post Office, the Notre Dame Cathedral and the Reunification Palace, the War Remnants Museum and the Jade Emperor Pagoda. With so much to offer, Vietnam is certainly one place you must visit in this lifetime for a unique experience.